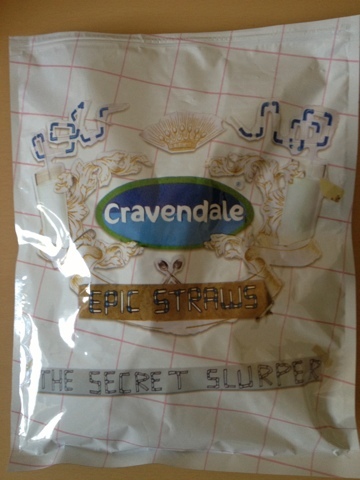 We received two pack of Cravendale Epic Straws kits courtesy of BritMums - to create and design our own Epic Straws inventions. 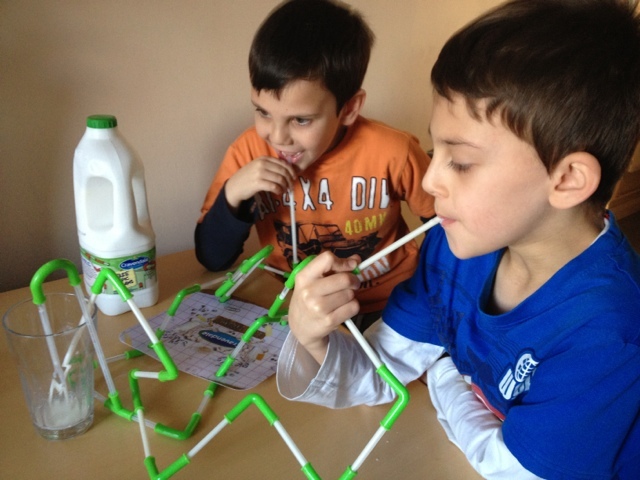 As a family who love milk this was an exciting challenge......We couldn't wait to get started.....Let the slurping begin !!! My boys were so engrossed creating and inventing their own Epic Straw designs...and sat attentively fitting the Epic Straws together. They even attempted to link both designs together creating a shared invention ..
To get your hands on your very own Cravendale Epic Straws all you need to do is collect Ten codes from special 2 Litre Bottles of Cravendale Milk...and you can then have hours of fun creating and designing your Epic Straw inventions....Simple yet so much fun. 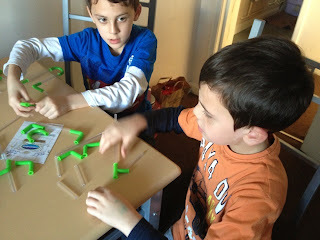 Adorable boys, it looks like you had fun! Great post, even dare I say it EPIC! Wow! 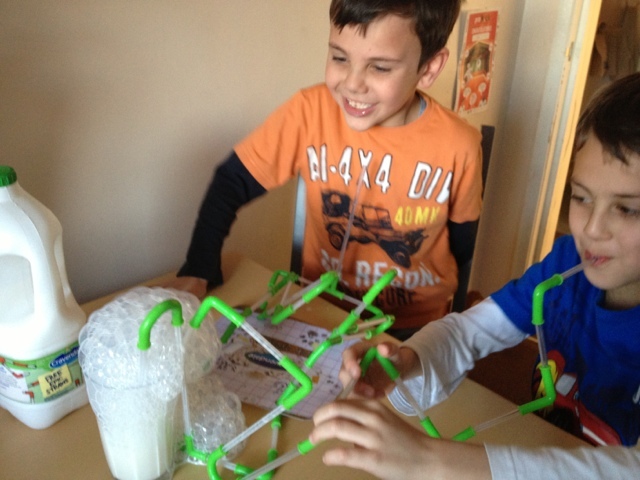 I wish I'd got involved with that - those straws are fab fun. 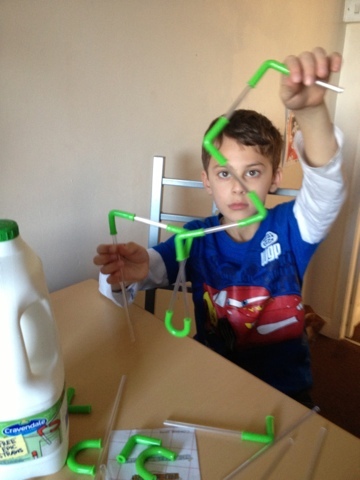 Although to be honest my boy only needs one straw to soak the table and me at the same time!